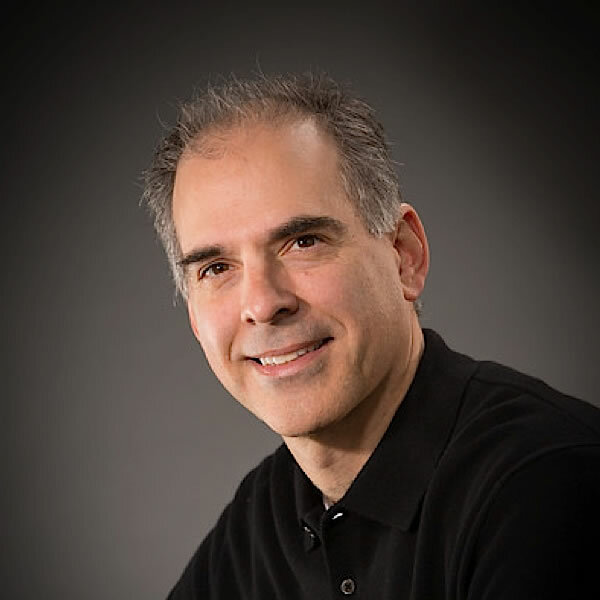 Michael Haldas is an author, a religious educator and a speaker. 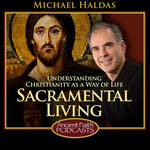 He wrote Sacramental Living: Understanding Christianity as a Way of Life (published by Eastern Christian Publications), a book which he presented special editions of as gifts to Pope Francis and Ecumenical Patriarch Bartholomew in private audiences. Michael is also published monthly in Theosis Magazine and he has authored several Orthodox Christian themed articles for various publications. Additionally, he has recorded and contributed to multiple YouTube, DVD and CD educational projects. He teaches adult religious education and high school Sunday school at the Greek Orthodox Church of St. George in Bethesda, Maryland and has worked with the Greek Orthodox Archdiocese Religious Education Department to create educational lessons and materials.